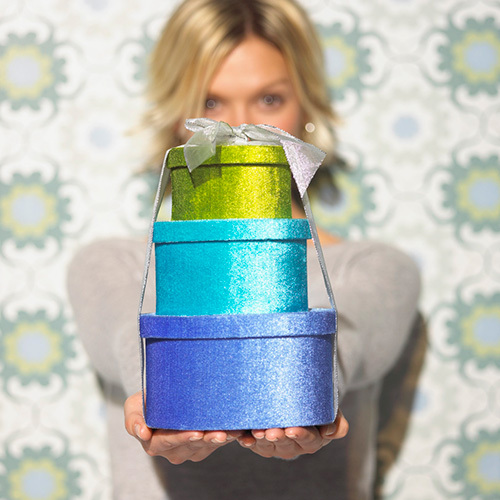 Don’t settle for store bought gifts when you can create amazing DIY gifts! Get into the holiday gift giving spirit by creating edible gifts, ornaments, and more to give to friends and family. Free supplies and written instructions will be provided. Enjoy festive refreshments and spread some holiday cheer! This program is now filled. Please call the Adult Information Desk at 714-777-2873, ext. 6 to be put on the wait list.